Even now, almost 20 years later, Nat Graham C’97 looks uncomfortable talking about the end of his Penn basketball career. 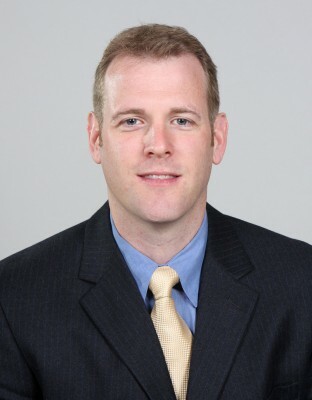 After playing on two of the best teams in program history – the Ivy League champion 1993-94 and 1994-95 squads – Graham quit the team two-thirds of the way through the 1995-96 season and then sat out his entire senior campaign before graduating in 1997. “I just got in a bad way,” he said, pausing and lowering his head. “So I didn’t play my last year. … I had my head enough that I knew having gone through this much of an Ivy League degree, I should probably get that degree. And then when I finished, things had not been what I had hoped for in my basketball career and I was trying to pick up the pieces. As it turned out, those “crazy set of circumstances” launched him on an unorthodox and circuitous coaching journey that spanned two decades and two countries … and now has him back where it all began: as an assistant coach with the Quakers, on the same staff as two of his former teammates, head coach Jerome Allen W’10 and fellow assistant Ira Bowman W’96. 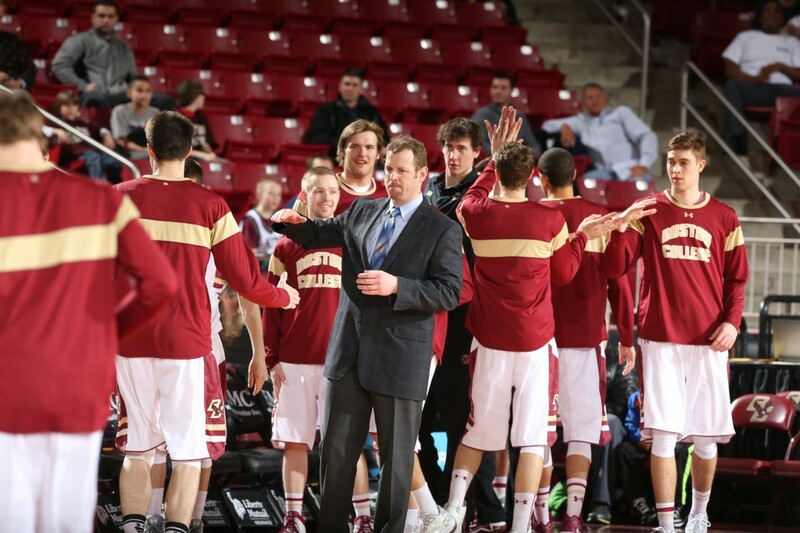 And Graham – who was hired in the middle of May, shortly after losing his job at Boston College when former Penn assistant Steve Donahue was let go as head coach – is ready to bring some of those lessons he learned (the hard way) to his alma mater. Graham certainly has the kind of perspective few coaches can match. After leaving Penn, he hooked on with the University of Western Ontario basketball team with the help of Lafayette coach and former Penn assistant Fran O’Hanlon. It was a move that surprised even him. Canada turned out to be good to him, though. It’s where he met his wife. Because of different eligibility rules, he was able to successfully “put off life” and play two seasons at Western Ontario, captaining the team in both. 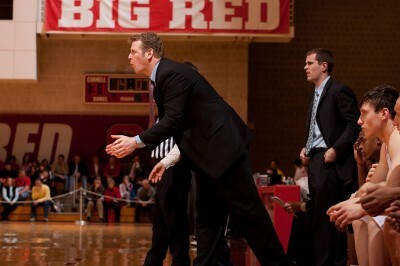 And he then coached for one season there and another at the University of Toronto, before eventually reuniting with Donahue at Cornell, helping the Big Red capture three straight Ivy League titles from 2008-10 and advance to the Sweet 16 in 2010. Considering no team besides Penn or Princeton had won the Ivies since 1988, that Big Red run was a remarkable achievement – but it wasn’t until later that Graham realized just how remarkable it really was. Getting to the Sweet 16 with a perennial Ivy League also-ran paid big dividends for the coaches, with Donahue snagging the head coaching at Boston College and taking Graham with him. But their stay in the ACC did not last as long as they would have liked, as Donahue got fired after four seasons back in March. This was hard for Graham to swallow because he firmly believed – and still does – that they had built a foundation at B.C. that was going to lead to long-term success. When Graham saw on Twitter that Penn assistant Scott Pera was leaving for Rice, he called Bowman, who he had remained friends with over the years. That set the wheels in motion for Graham to return to Penn, two decades later. And after a couple of months on the job, he’s been pleasantly surprised by the upgrades at his old school, which includes offices overlooking a new practice court at Hutch. Sadly for the Quakers, there have been some other changes that haven’t been as nice to see. After dominating the league while Graham was in school and almost continuously up until 2007, Penn has fallen on hard times – first under former coach Glen Miller and now under Allen. But like most people that know him, Graham believes Allen can be a successful head coach and that he just needs a little more stability – which Graham can hopefully help provide. Graham praised Allen for helping Penn get to within one win of an Ivy title in 2011-12 and he believes the Quakers head man has learned from some of his past recruiting mistakes – such as bringing in highly sought-after players who don’t necessarily fit the Ivy League mold and don’t mesh well with teammates. And he believes Ivy League titles are on the horizon, just like they were when he first came to Penn as a player. “Being around Jerome, he does not lack for basketball knowledge,” Graham said. “He’s a great recruiter. I think he’s just inexperienced and some of the staff movement and maybe having the wrong mix of guys [has been the problem].